Have any of you lot run into an issue when you want to control the speed of something rotating with a percent slider? All seems fine until you want to slow it down to a stop gradually. You’ll notice that the rotation goes nuts, backwards, all kinds of speeds, before finally stopping. 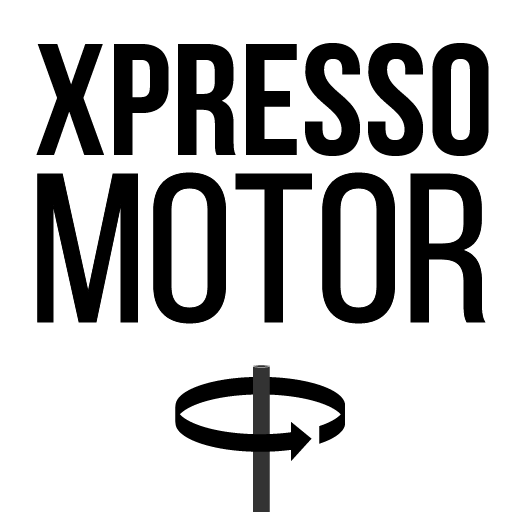 I’ve made an Xpresso rig to do just that!